A pristine and spacious Kings Mill home awaits you! Take advantage of the chance to own this beautiful Mentor OH home for sale in the desirable Kings Mill Subdivision. Enjoy living in its 2,115 square feet of living space with 4 bedrooms, 2.5 bathrooms, and a 2-car garage. Other features include a formal living room, a formal dining room, a cozy family room, an elegant kitchen with modern appliances and breakfast nook, and a stunning deck. Take advantage of warm weather and enjoy this home’s fantastic backyard. This home is for sale for ONLY $245,000. 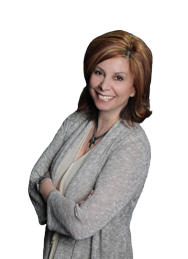 Call me, Christine Pappas, at (216)-956-7635 to set a schedule a visit today. This is a really great property. Surely you will have this one SOLD soon enough!